This oil has helped me to get relieve from itchy skin, now my skin is perfectly alright and also smooth with a glow. Pale yellow to radish brown liquid. Very strong and stimulating characteristic lemon odor. 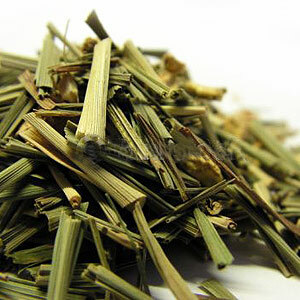 The Lemongrass Essential Oil offered by us is extracted from Cymbopogon citratus of the Poaceae family. Derived from the fresh or partly dried leaves by CO2 extraction, the lemongrass oil is much in demand for its different medicinal properties. Lemongrass oil rejuvenate the body and relieves stress, clears headaches and helps combat nervous exhaustion. A great overall tonic for the body, it boosts the parasympathetic nervous system, thereby assisting in quick recovery post illness. It stimulates glandular secretions and is an effective cure for various respiratory infections. 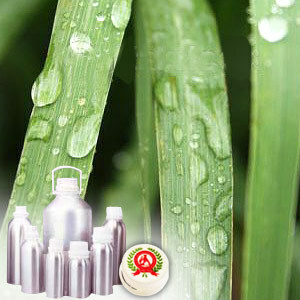 A good insect repellent, it is useful in keeping pets free from ticks, lies and fleas. The cosmetic industry highly values this oil for its efficiency in clearing up acne and oily skin, as well as alleviating excessive perspiration.